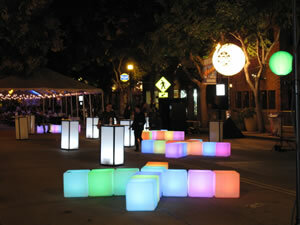 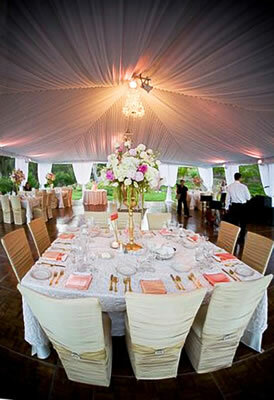 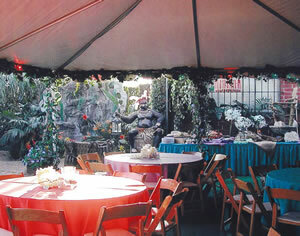 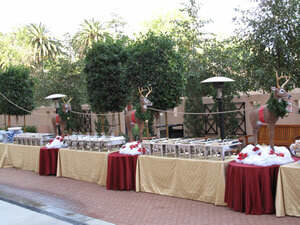 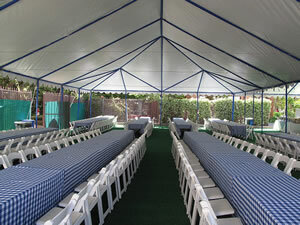 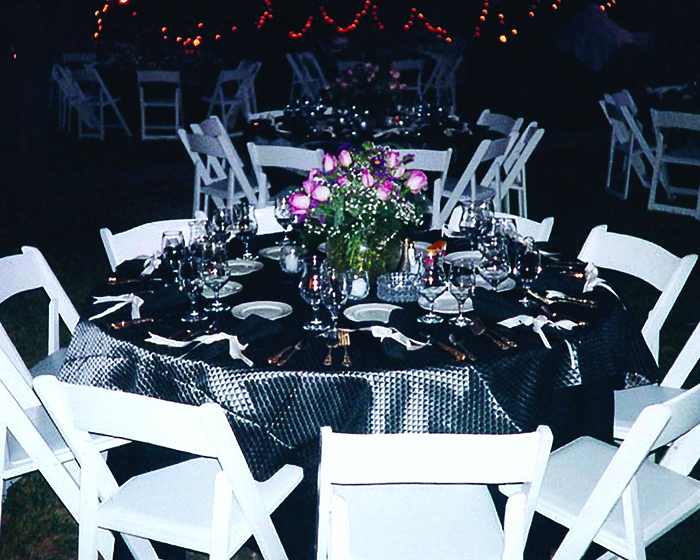 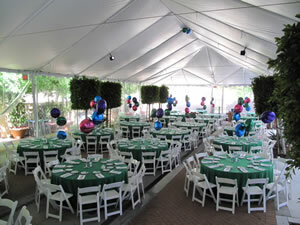 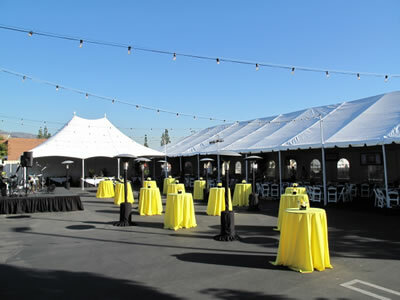 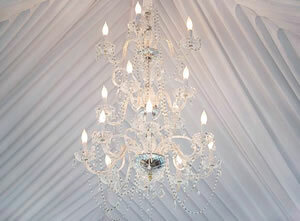 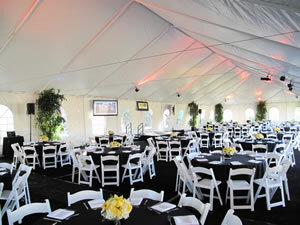 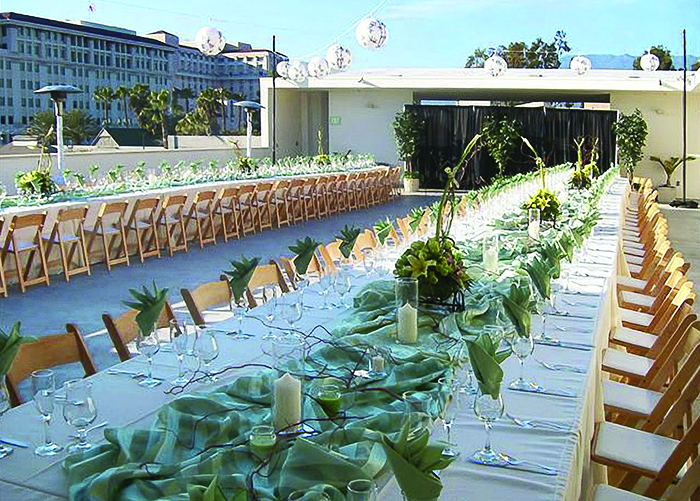 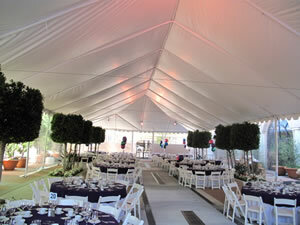 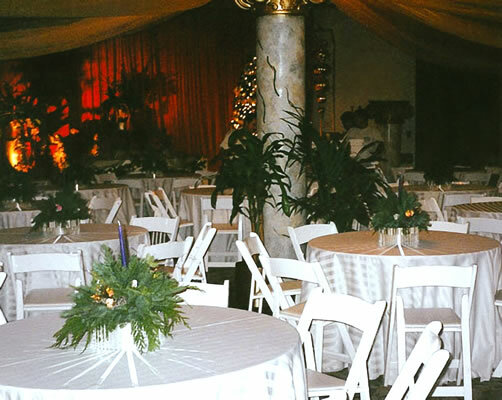 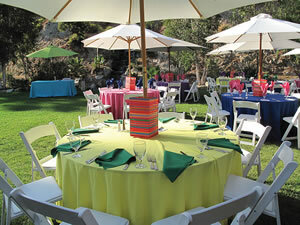 Our special events include complete tenting and staging with live music, and special effects lighting. 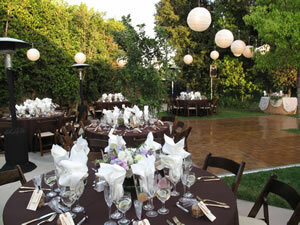 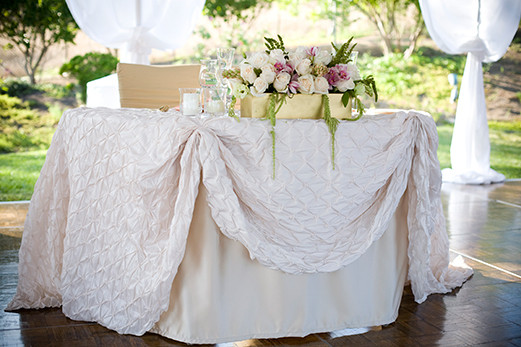 We can create the most intimate of weddings. 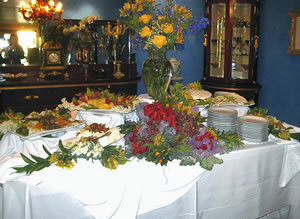 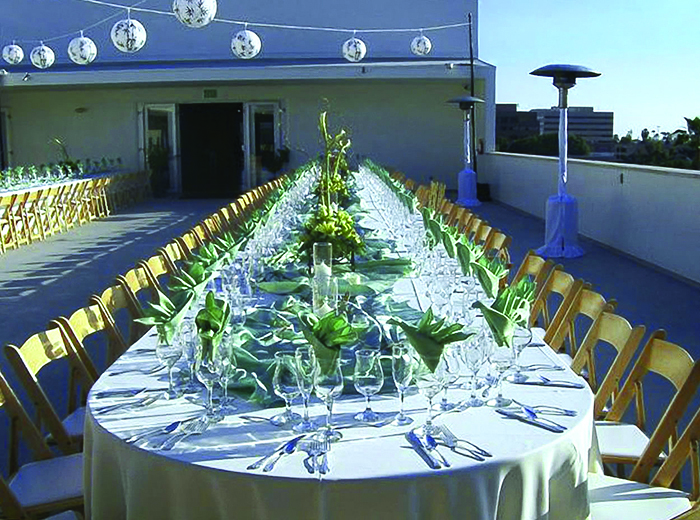 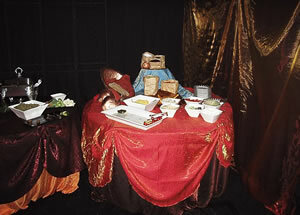 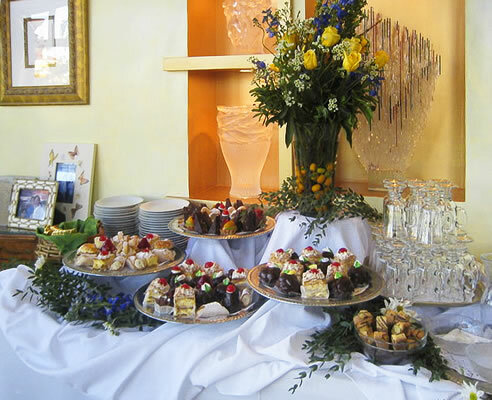 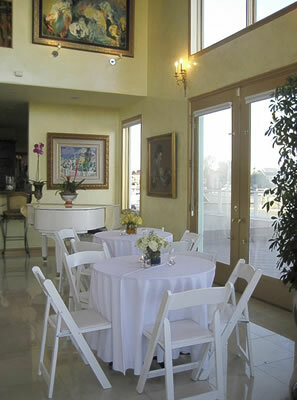 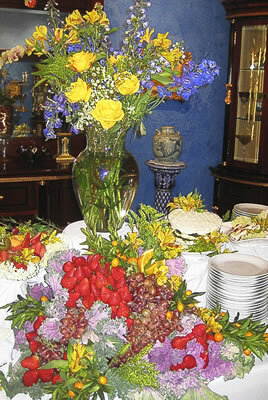 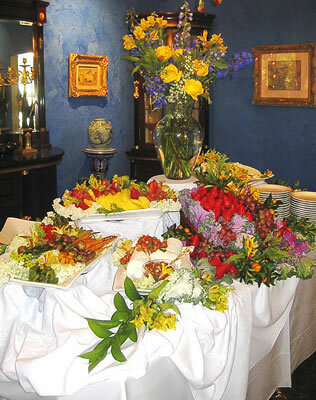 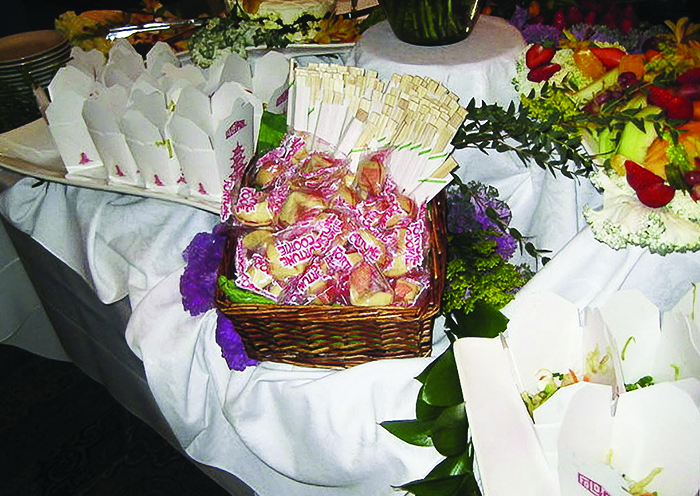 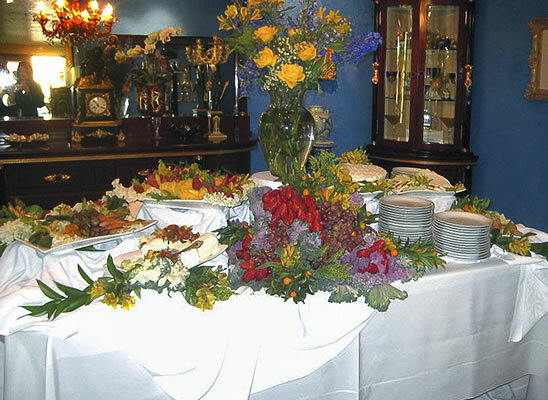 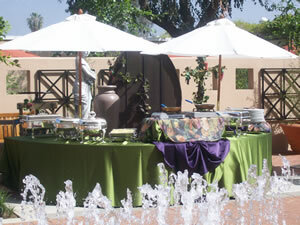 From a small intimate setting to a large gathering, we can handle any type of party.